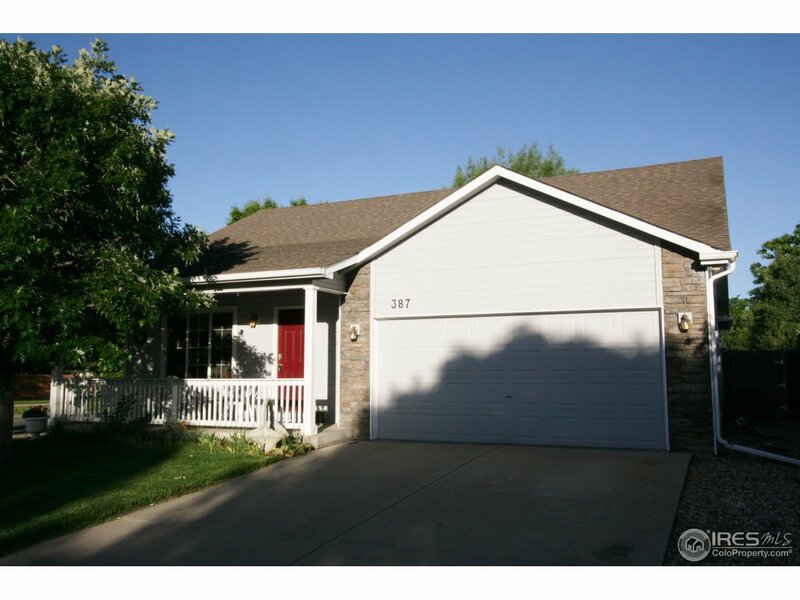 Beautiful ranch home in a great east Loveland location. Very well maintained. Corner lot with no back yard neighbors. Hardwood floors, vaulted ceilings, nicely landscaped back yard with patio to enjoy the outdoors. Conveniently located with nearby schools, shopping, restaurants, downtown Loveland, etc. Full unfinished basement with room to expand.